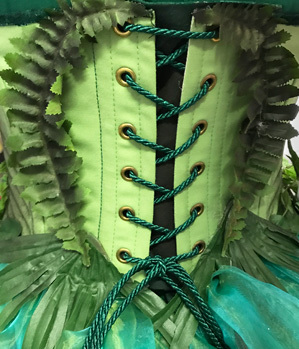 Tentacle Studio - Costume Makers for film, TV, music industry and theatre. 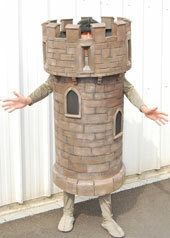 We can custom-make costumes for you (or your client). Scroll down to see our previous work. Or see what's for sale in our web shop. Need something custom made? Contact us! 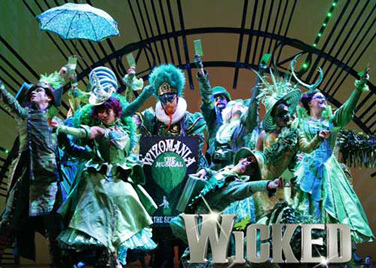 "The costumes have arrived and look incredible!" "Ooo it's so fabulous, I love it!! Just received costume this afternoon. Wonderful and fits perfectly." 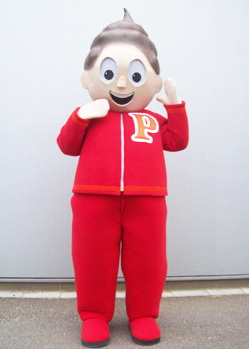 "I received the costume this morning. I have to say I'm very pleased. It’s extremely faithful to what I asked for. Thank you." "WOW the dresses are gorgeous and fit like a glove!" "Thanx to you our girls look amazing!!!!" Inspiration Point Dinner Theatre, NL. 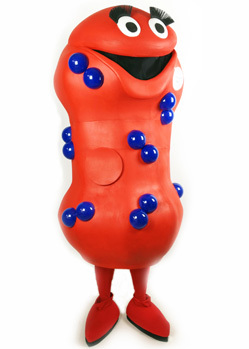 I want to thank you for making such a great job of the costumes." "I just wanted to say thanks for all your help with the costumes – they looked great and the event was a real success"
"The feedback for The Big Ram masks was very positive. They're good fun and brought attention to the website, which was the whole point. Thanks for all your efforts and patience!" 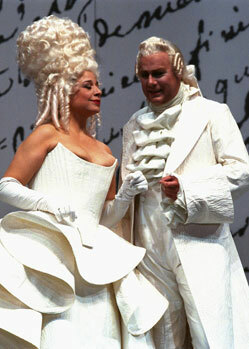 "The costumes are great. Many thanks for getting them to us so quickly!" "I have just got back from Barcelona, and your superheroes were the stars of the show!" Absolutely amazing - I am totally gobsmacked. You've done a brilliant job. More of the same please!!" 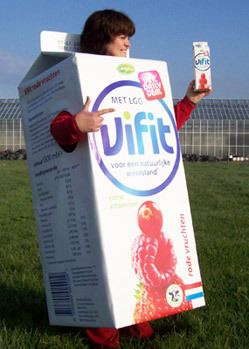 "Costume was a big hit thank you! Excellent... will be back next year for another." 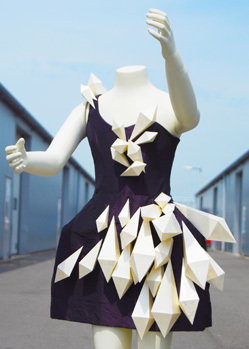 "The dress is beautiful and we both really love the design. 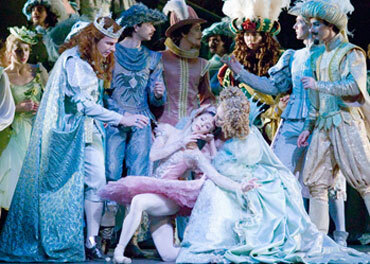 She is simply over the moon with it and dancing around like a little princess." "The suit was amazing. There were about 30,000 people all dressed up in 70's gear and people were coming up to me all day saying this is the best fancy dress they have seen. I then went on to some clubs and finally raving til the early hours and the love for the suit just kept on going........... best weekend of 2012." Private customer and party animal! 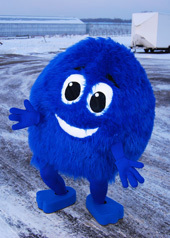 We've been creating custom made costumes and mascots for more than 25 years. 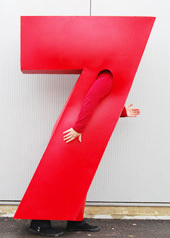 Our clients include Lady Gaga, The BBC, and many established and emerging performers worldwide. 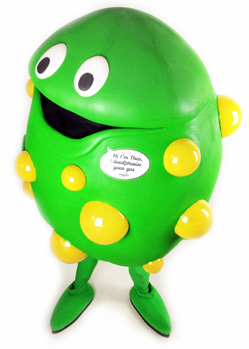 Bacteria Mascot Costumes: Mascots created for a biotechnology company. 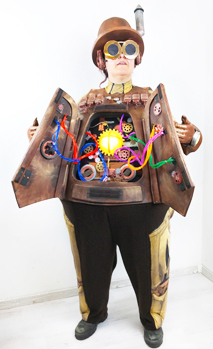 Steampunk robot costume: with light-up Steampunk innards! 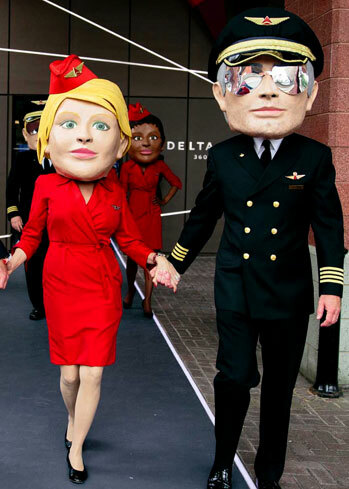 Big Heads for Delta Airlines: Pilot and Stewardess mascots. 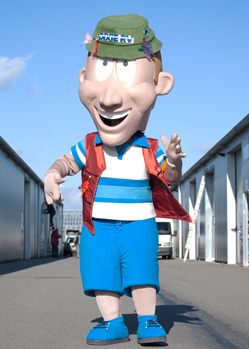 Big Head Mascot: "The Happy Camper" created for a chain of USA Superstores. 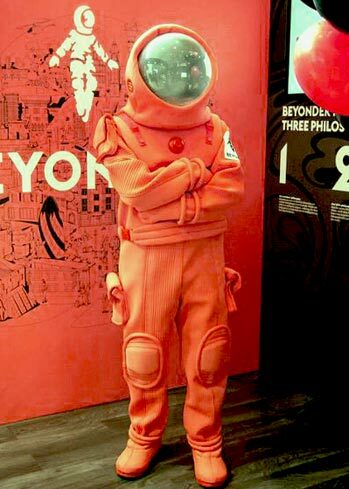 Beyonder Orange Spacesuit: promotional costume for a major hotel group. 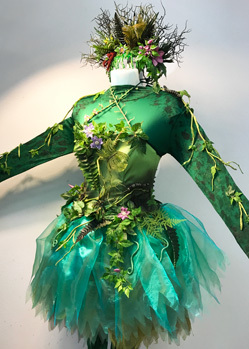 Spooky Green Tree Fairy: Custom made Halloween costume. 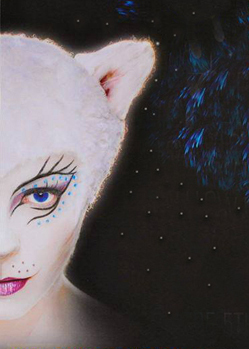 Silver alien heads, tails, costumes and jewellry: For a space themed dinner theatre. 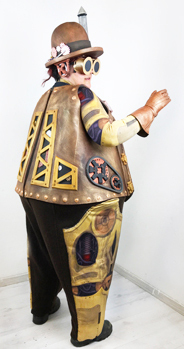 Steampunk Piggyback costume: Two characters worn by one person! For Alex Helmers Entertainment. 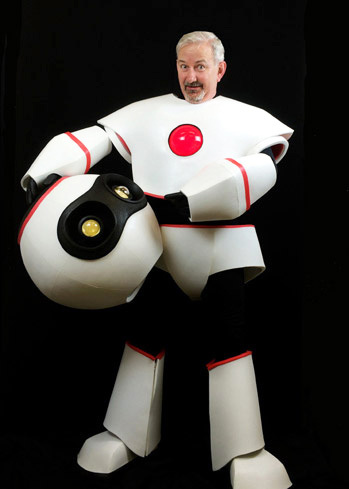 Robot Costume: based on the commissioning company's logo. Cupcake Cuties : We created these gorgeous outfits for Nocturne Couture. Photos @ TommyO. 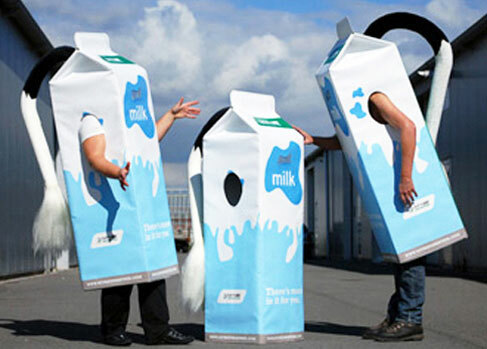 Drink Carton Mascot Costumes: Milk Cartons with cow tails! Photos © Russell Gilbert. 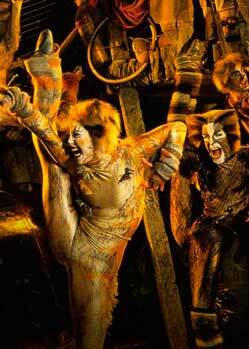 Cats the Musical: Tentacle Studio has created costumes and wigs for many international productions of Cats. 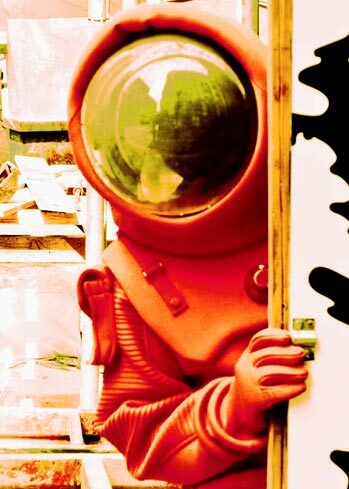 Science Museum London: We created these space suits for the Museum's photo studio. 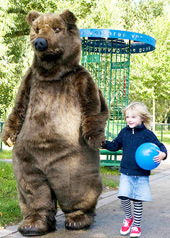 Bear Costume: Do you need a bear costume? Contact us! 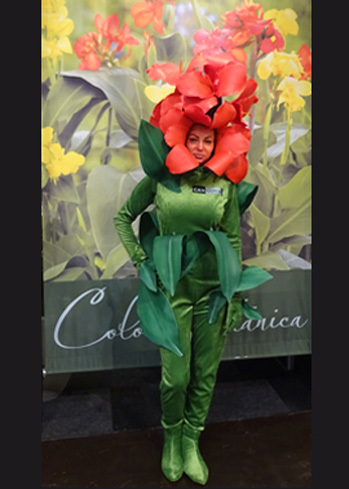 Canna Flower Costume: for an exhibitor at the world's biggest flower and green sector show. Peugeot Speedfight Poster Campaign: She may look like a computer graphic, but she's a real model, complete with handlebar wig! Photo © Erwin Olaf. 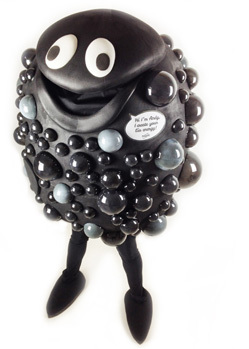 Cupcake costume: for an ad campaign. Holiday on Ice: We've created many items for this extravaganza, including these fun beach ball skirts. 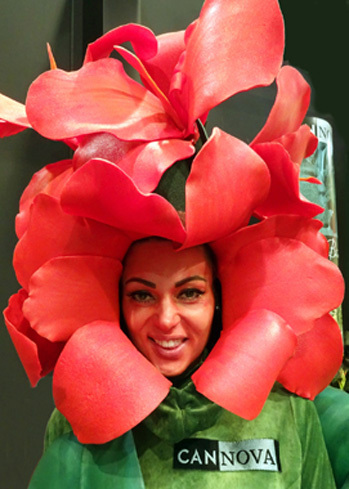 Dance costumes: 24 sequin and Swarovski costumes for World Champion Dancegroup 'Tennessee'. 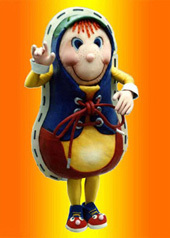 Walkright Shoe Costume, Walking Seven, Archie the Reading Bug. Photo © Russell Gilbert. Chevron corset and rubber bodysuit: Photo © Tommy O. 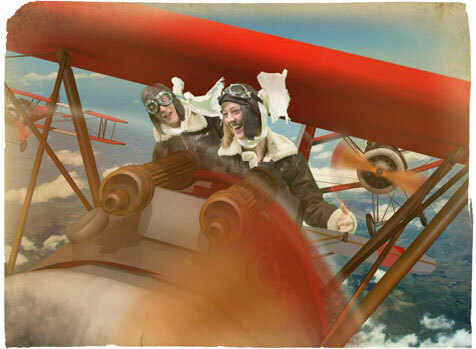 Science Museum London: Biggles' flying costumes for the Museum's photo studio. 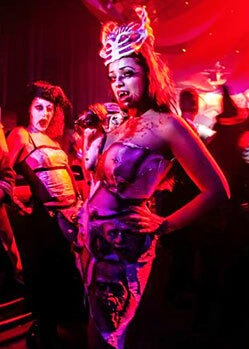 Rubber Flesh Dress, Bone Crown, and Heart Handbag: Professional Halloween outfit. Pit Girls: Promotional catsuits for Suomy Ireland. Photo © Suomy Ireland. Grid Girls: Promotional catsuits for Bacardi. Photo © Pose Models. 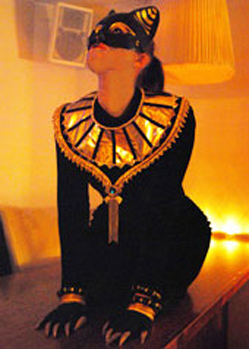 Warrior Woman: Goddess armour for a theatre show. Photo © Inspiration Point. Bodybuilder Competition Costume: Emma is 'strong to the finish' in this skintight Popeye outfit! Photo © Matt Marsh. Nocturne Courture's Ad Campaign: Unique latex outfit. Photo © Tommy O.